When many people think of Anime, the first thing that comes to mind is the colorful, strange, and gravity defying hair of the characters. One of the hardest parts of putting together an Anime character’s costume is styling the hair. If you don’t have amazing wig styling skills, time to style your wig, or money to buy an expensive pre-styled wig, this part can be a nightmare! Luckily with a little bit of time and internet searching, it isn’t hard to find an inexpensive wig that can be easily styled into what you need for your character. Vegeta already had one of the most iconic hairstyles in Anime but when he went Super Saiyan God Super Saiyan, the power turned his hair blue and made it even more iconic! The internet is full of tutorials on how to recreate the spiky hair of many Dragon Ball Z characters. It usually involves lots of hair gel and patience, which not everyone has a lot of. 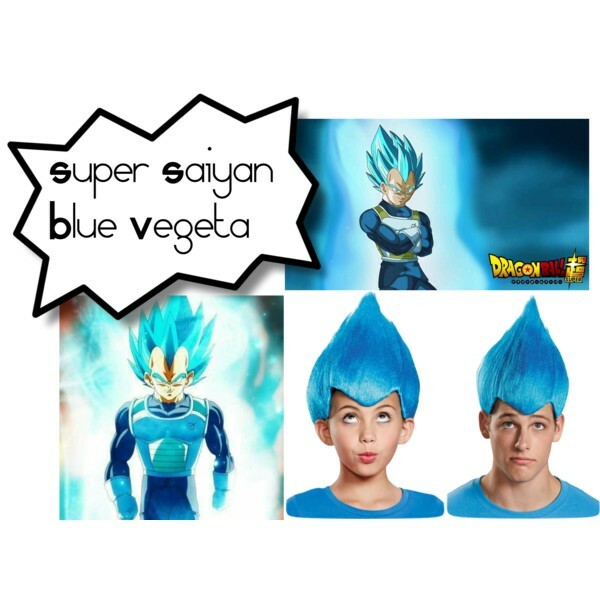 I’ve always thought our Wacky Blue wigs for kids or adults could easily be made into the perfect Super Saiyan Blue wig. It even has Vegeta’s hairline! Leave the wig “as is” for an easy, similar hair style, or separate a few chunks of hair to recreate that spiky look. Souji Mitsuka- Gonna Be the Twin-Tail! Twintail hairstyles are an important part of Anime and are often used to represent the sweet, child-like personality of a female character. Souji Mitsuka’s twintails are a little unique, as Souji is actually a 15 year old boy. When Souji wears a magical set of armor to defend Earth from monsters, he transforms into Tail Red, a warrior with long, flowing twintails. 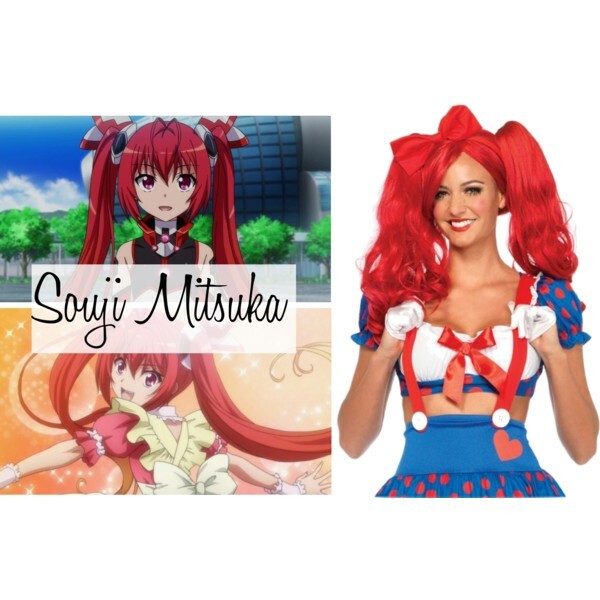 High ponytails and twintails can be difficult to create with long wigs. Luckily pre-styled wigs with clip on twintails exist! Saving you hours of fuss! Although his hair isn’t brightly colored or gravity defying, Rock Lee’s hairstyle is iconic as he is. Rock Lee first became a fan favorite on Naruto as he worked harder than any other student to become a ninja. Rock Lee’s determination is unforgettable as well as his shiny bowl cut and huge eyebrows. Rock Lee’s haircut is simple, but what if you don’t have time to give your wig a bowl cut? 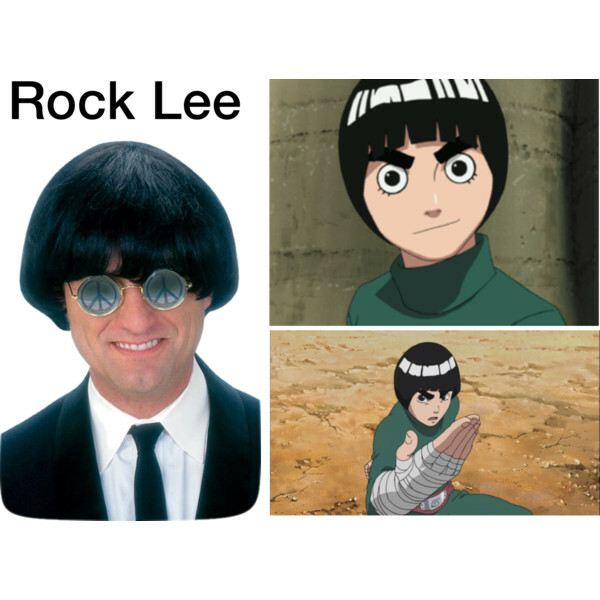 Lucky for you Rock Lee is sporting the same hairstyle as The Beatles! Who knew a groovy, 60s inspired wig would work perfectly for a hard working anime character! Anime characters may have crazy hairstyles, but that doesn’t mean recreating them has to be hard! With a little creativity and a new perspective, you can find a simple costume wig that will work for your character.